Surya is a Canadian citizen who relocated to India in 2004. 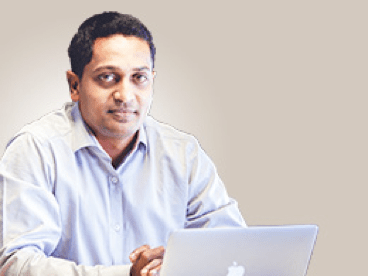 He brings over 15 years of experience in finance, management and organisational development in diversified industries like IT, real estate, insurance, and entertainment sectors. Dr. Goutham plays a critical role in the board of directors at OMNI Hospital. His vast experience in hospital management goes a long way to outline proper guidelines and day to day management of the hospital. 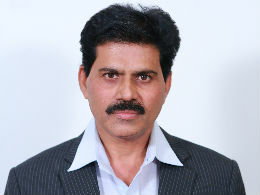 Dr. Venkat Ramana joined OMNI Hospitals as a director in 2009 and has since brought together a team at the Kothapet unti that has mastered world-class systems and processes that are on par with international standards. Dr. Y. Sandeep Reddy has been part of OMNI Hospitals since its inception in 2009 and brings with him 18 years of critical care experience. He is highly regarded for his work in his previous endeavors, bringing a wealth of expertise even in the management of day to day activities at the hospital. 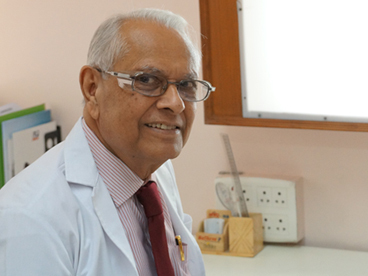 Dr. Ved Prakash is the founder of UDAI OMNI Clinic established in 1975. He trained as a specialist in orthopaedic and general surgery in England from 1958 to 1966. 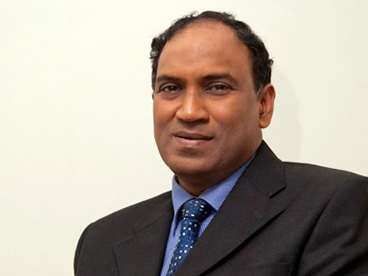 He worked as a consultant orthopaedic surgeon in England before returning to India. Dr. K. Radhakrishna was a professor at the Department of Physiology, Andhra Medical College and principal of S. V. Medical College. 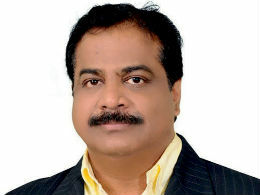 Following the footsteps of his father Dr. K. B. V. Somasundaram, he has garnered a similar reputation in the industry. 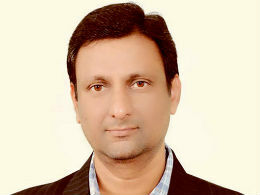 Dr Aloke Mullick, the Group CEO of Omni Hospitals is a natural leader and has global experience in managing hospitals. An AFMC Pune alumni, he has served in the Indian army for two decades. Dr Mullick practices “heartfulness mediation”’ which has helped him balance both the professional and personal aspects of his life.